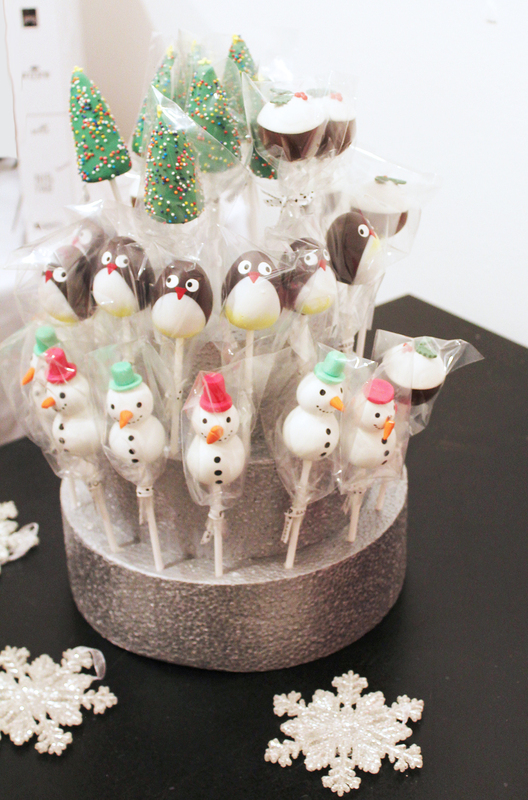 This weekend just gone I headed down a rather bitterly cold London for my first blog event of the year, the #BlogosphereChristmas Market hosted by Blogosphere Magazine. As I’m not very local to London, I miss out on a lot of events and I actually don’t get invited to any in the surrounding areas, so once or twice a year I try to get out of the Midlands to fulfil my needs of visiting the capital, and I thought share my experience of the day with you all and some of the amazing gifts from the goodie bag! On Saturday I got myself up and out for my train at just gone 10am and headed down to London to meet the lovely Chrissy from BeautyBitsn’Blog who is a really good blogging friend, and we’ve attended a few blogging events together now. The event was held at The Strand Gallery located between Charing Cross & Embankment, so it was really easy to get to and not too far from Oxford Street. As it goes for blogging events, this was one of the smallest events i’ve been to but it meant that you got a lot of one on one time with the brands that were there and you could just mingle, and chat to other bloggers there which was really nice as the atmosphere was really chilled out. 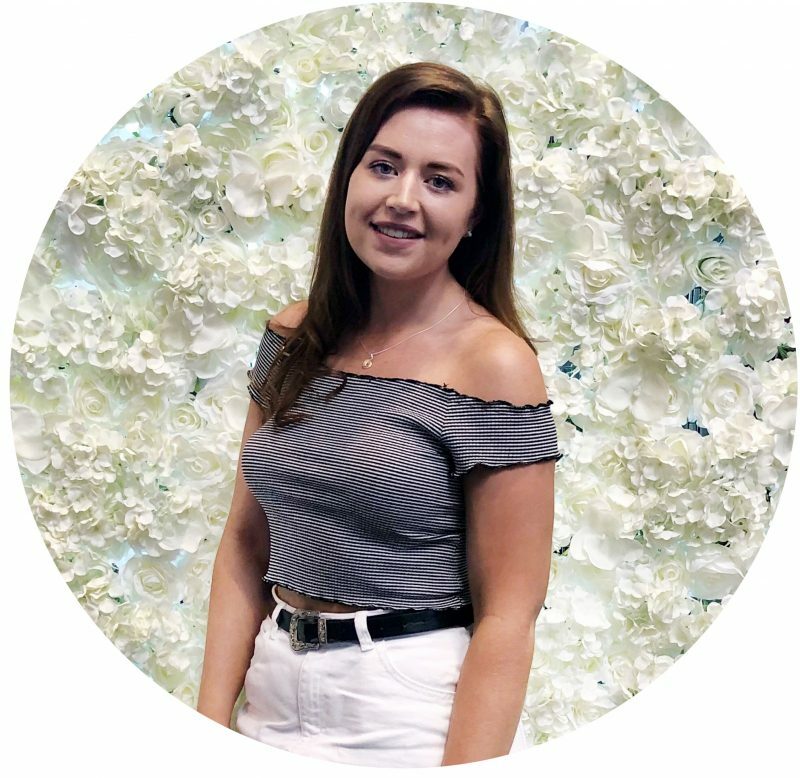 I was really excited for this event as i’d not met any of the team from Blogosphere previously, nor had I worked with any of the brands showcasing at the event, which meant that I could get a bit of networking in too! The first brand we got talking to were 7th Heaven, who are a beauty mask brand providing a wide range of different masks for both him and her, and many purposes. I’ve previously seen their masks stocked in my local Primark and they have just been awarded ‘Best New Skincare Product’ in the 2016 Pure Beauty Awards for their Charcoal Masque (£1), which has made me even more excited to try out their products! 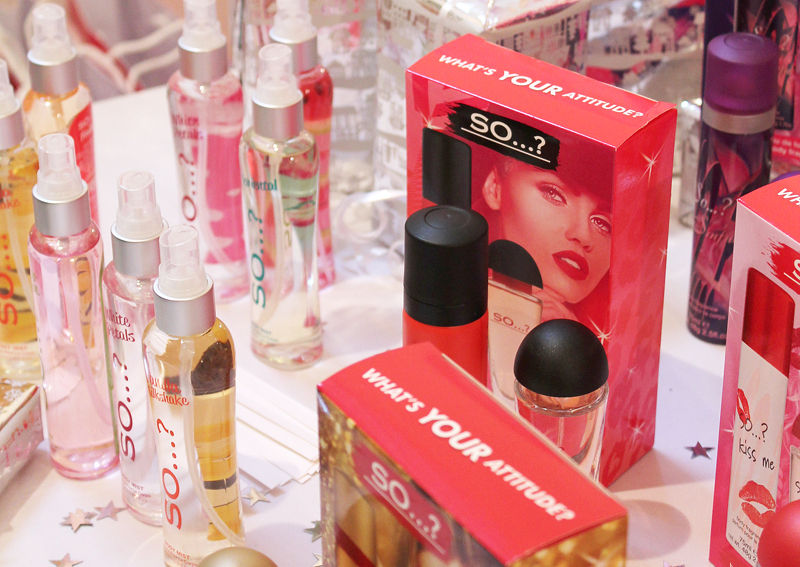 The next beauty brand we headed to was So..? who were a massive brand for me when I was growing up and I remember everyone loving their signature So?.. Kiss Me scent. They’ve recently added to their line of fragrances with their new Body Mists (£1.98), which are exclusive to Superdrug and contain 6 different fragrances, of which all smell amazing! 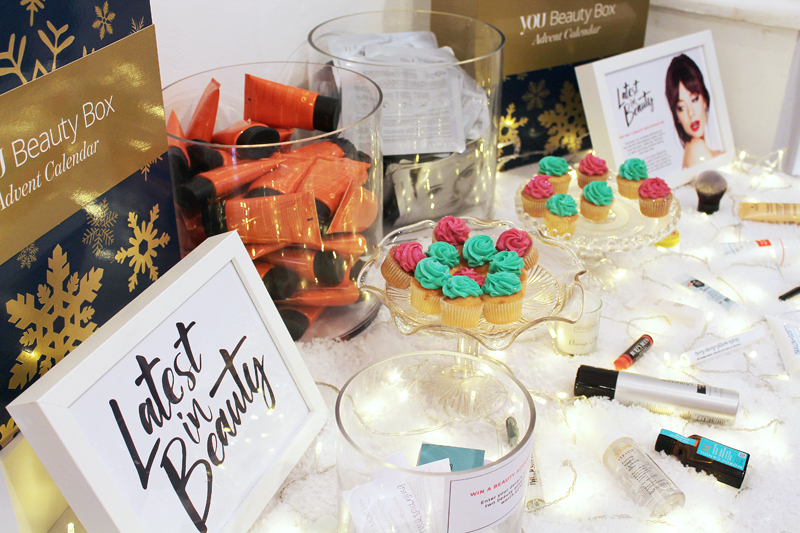 The last beauty brand at the event were Latest in Beauty, who I know well for their beauty boxes but you may have noticed recently that they’ve gone a little quiet and that is because they are planning a huge relaunch, of which i’m so excited for! 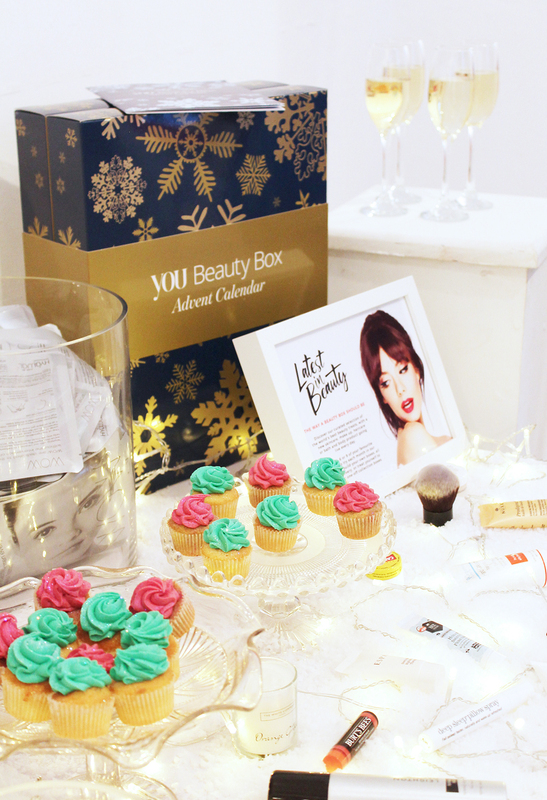 They currently have their own Beauty Advent Calender (£69.95), which looked awesome and i’d definitely be one happy girl if I were to recieve on thats for sure! The most exciting brand for me was Socail Superstore, who i’d never heard of before but is an online wish list/pinterest style website/app where you can create personalised wish lists of your favourite items for other to see. What’s great about the app is that you can earn commission when anyone purchases from the products you’ve saved within your wish list. Being a huge lover of apps, especially Instagram this instantly caught my eye and i’m so excited to start setting up my own profile! The last brand we stopped by was The London Tea Company, of who I had never heard of but being a huge lover of tea I was really intrigued. I’m not really into my flavoured teas, but I was eager to hear and try out their teas, of which their Winter Wondermint Tea (£3.99) is absolutely amazing and would be great if you have a cold as it just clears all of your airways! 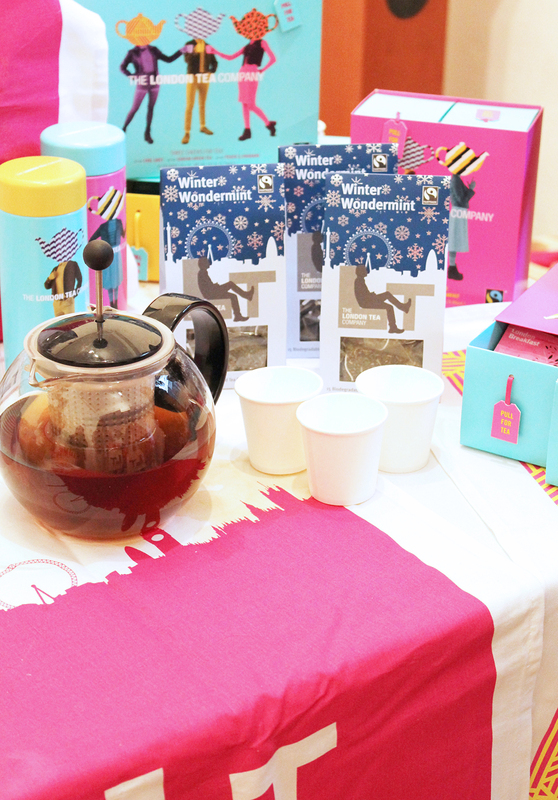 Whilst at the event I learnt that their tea’s are different to your usual flavoured teas, as they really pride themselves in using the best ingredients in order to get maximum results flavour wise from their fair trade tea blends. Whilst at the #BlogosphereChristmas Market I was kindly gifted with a few products from the brands that were showcasing at the event, which I honestly didn’t expect but i’m so excited to try out all of these products. You’ll definitely see a few of these products within my Christmas gift guides in the upcoming weeks, and i’ll be reviewing the products in the upcoming months! All in all I had a really nice time at the event, and although it was a smaller blog event I still had a lovely time meeting and mingling with both brands and bloggers. Have you attended any blog events recently?